Explore time in nature! Take a journey through time. 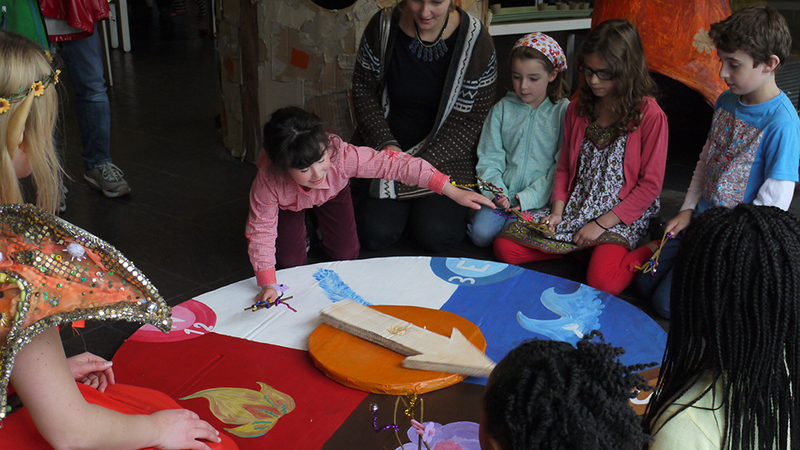 This interactive performance invites the whole family to explore the seasons and all the points of the compass. Create a magical star to unlock the time hole, grab your goggles and travel through the time-wall. 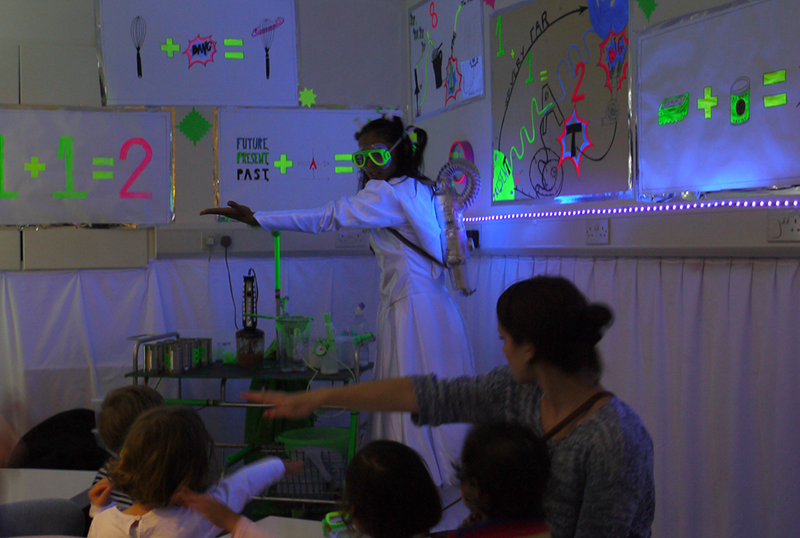 Meet intriguing characters like the professor of time and help with the experiments in the time lab. Get ready to spend a day of fun and learning. After visiting this event you will be a time expert! Been involved in the What is time event? We would love to hear about your adventures after taking part. Were you able to unlock the time hole or do more experiments at home? Let us know in the comments below or on Facebook.